Ruta de autor news hit the headlines. 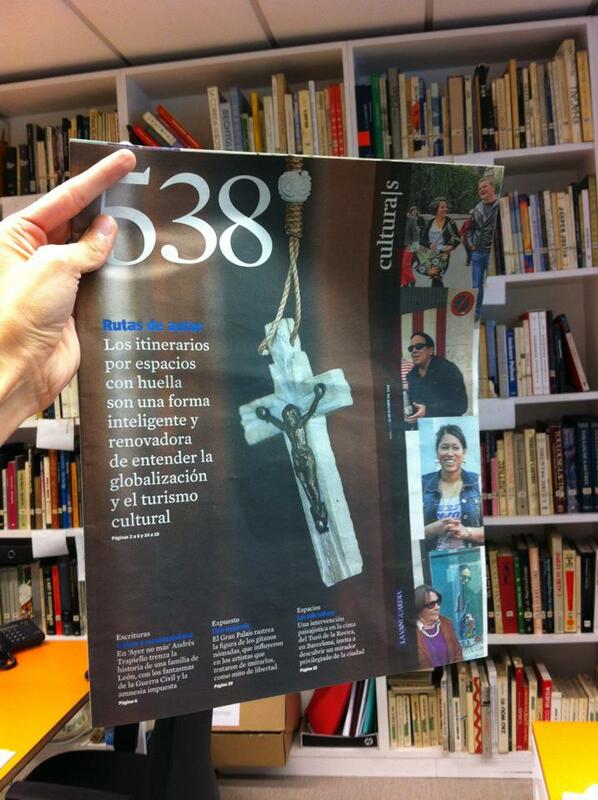 Now you can read about our routes in Culturas, published in Barcelona, Catalonia. Ruta de autor front page.